Urgent bookings: Call Berg-Hansen travel agency. Tel: 08050 (+47 22 00 80 50 from abroad). Please note that the service will lead to an additional charge. Check that you have received a confirmation email within 4 hours of booking your trip. Typically, you pay for your travel yourself and your expenses are refunded afterwards. We recommend that you pay using a credit card so that you will be insured during your trip. Register your credit card in PAGA. 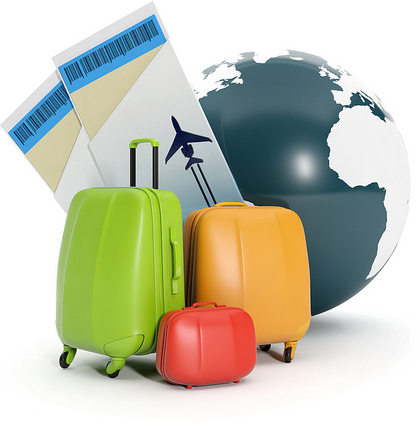 Transactions will then be listed in the travel expense account. In some cases, you can be given a travel advance. Use this form if you need pre-approval of your travel (Norwegian only). In an emergency: Important telephone numbers and advice. Remember to contact your supervisor. Changes in travel plans, insurance claims - contact Berg-Hansen. Airport buses throughout Norway. You can also use Værnesekspressen.